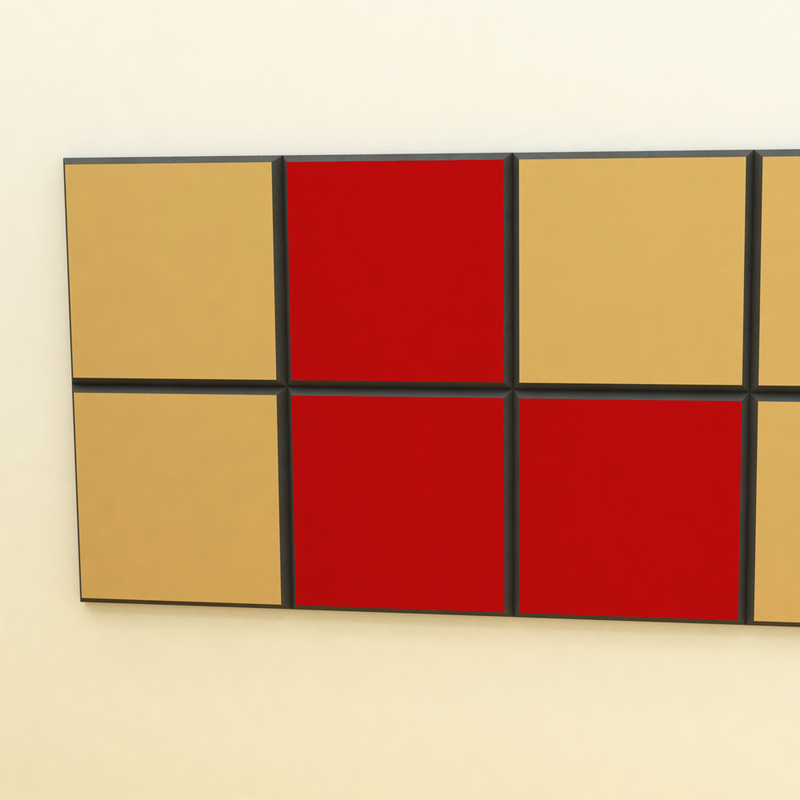 Building on the success of the original ColourPanels, the new ColourPanel 60 tiles offer a sharper and more inspiring way to brighten up your recording studio. 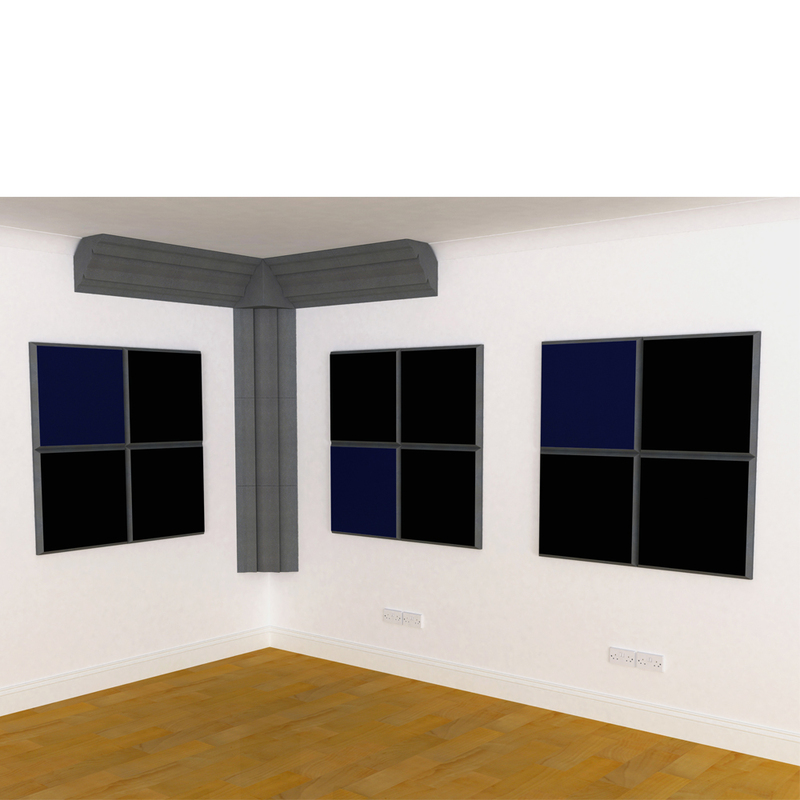 Available in 6 modern colours, these fabric-faced sound absorbers will create a superior atmosphere in any room, both sonically and visually. 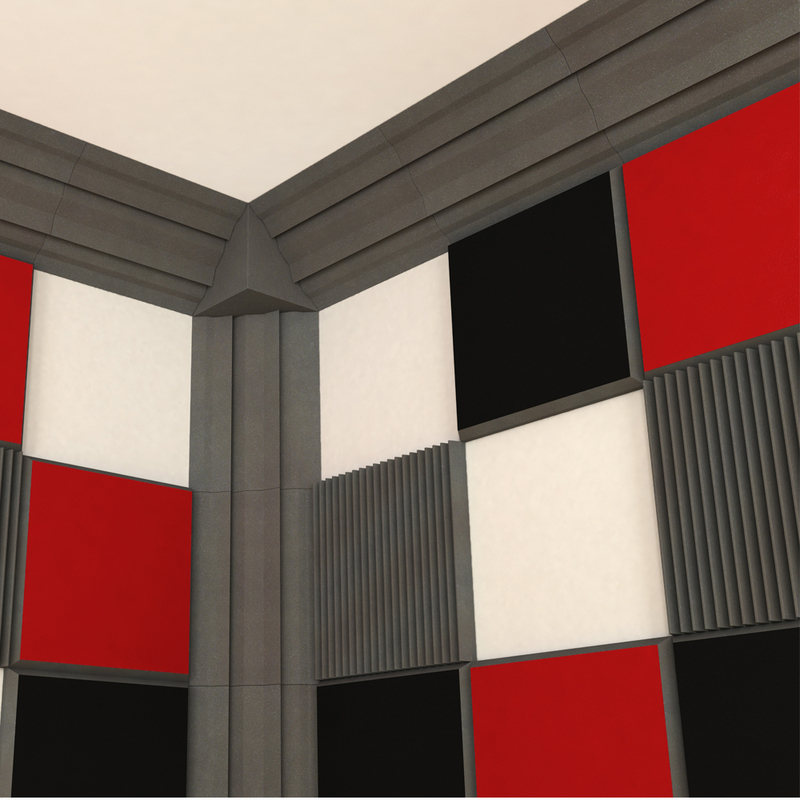 A new edge bevel softens the look of individually placed tiles and gives you a cool shadow gap when tiles are placed next to each other. 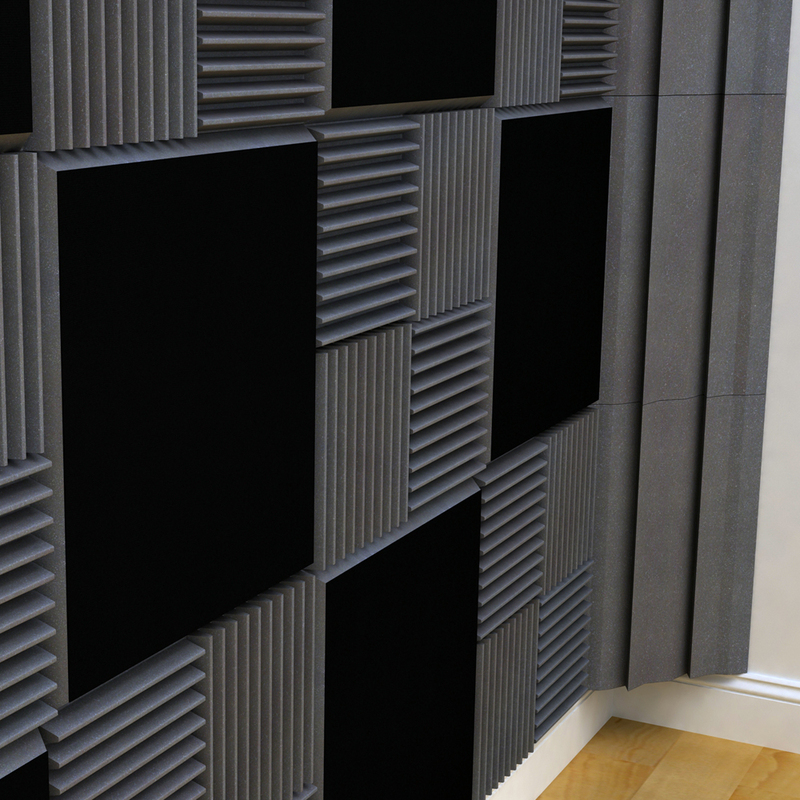 They also integrate perfectly with the popular Classic Wedge acoustic tiles and Project Corner Traps. 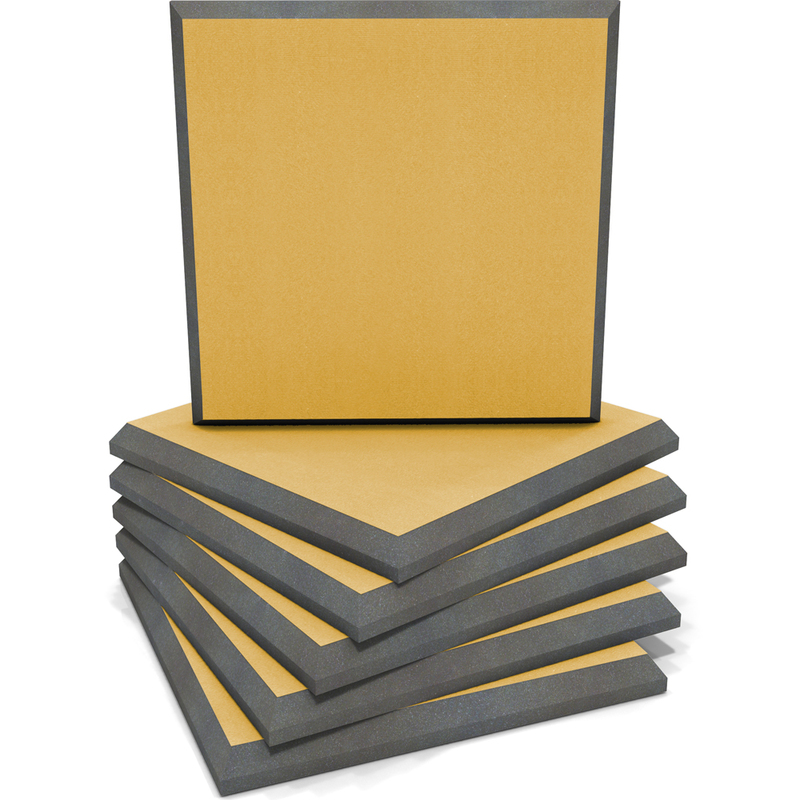 As with all the open-cell foam absorbers, ColourPanels are highly effective at dealing with unwanted sound reflections. 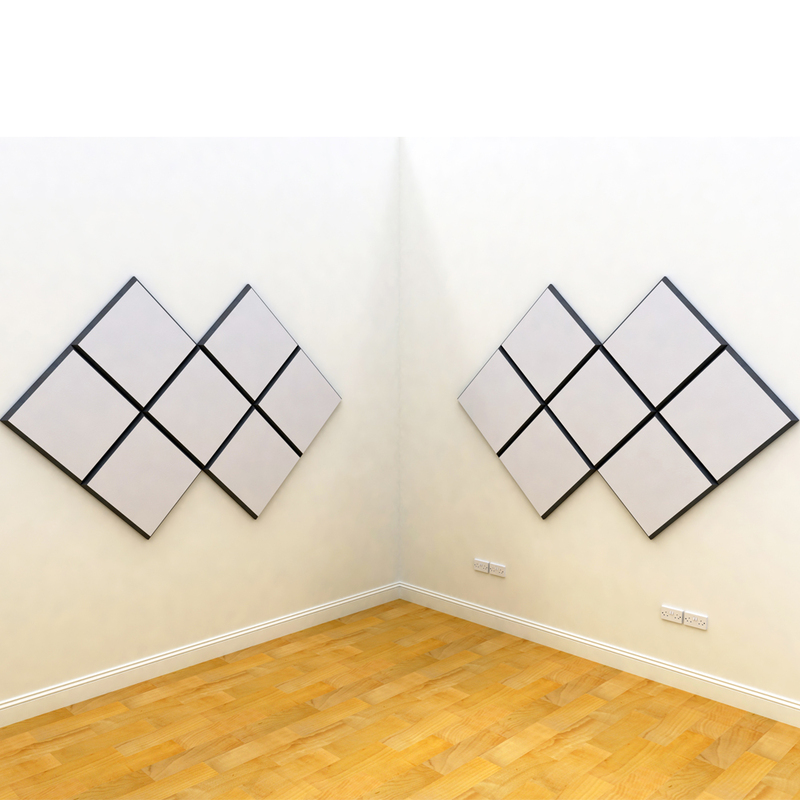 Place them in the right spot on your wall or ceiling and in no time you'll be making better mix decisions and experiencing less unwanted reverb and acoustic distortion.